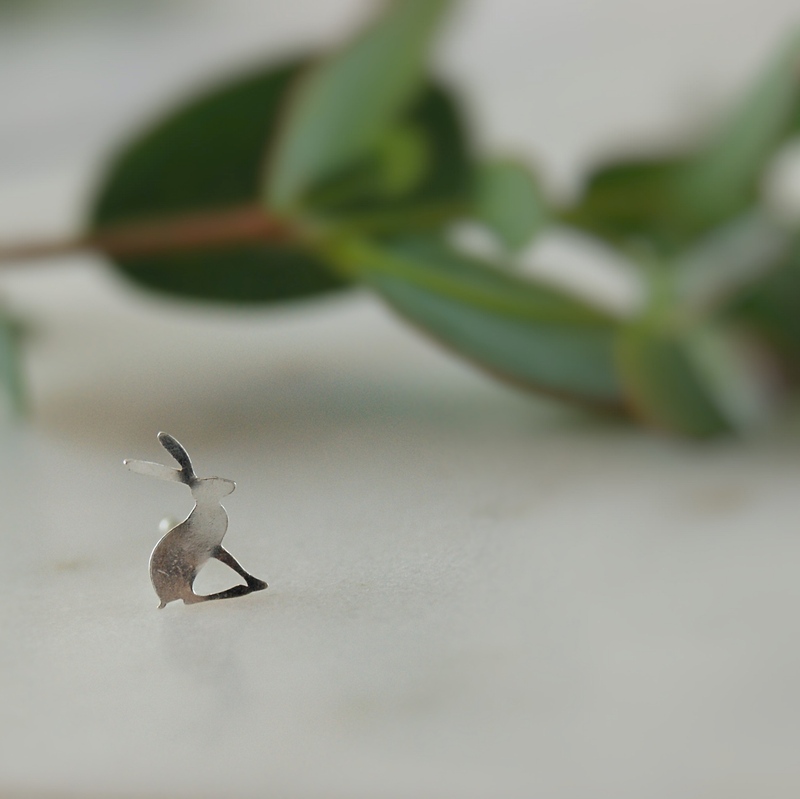 Miniature hare earrings, handmade in Cornwall, UK. 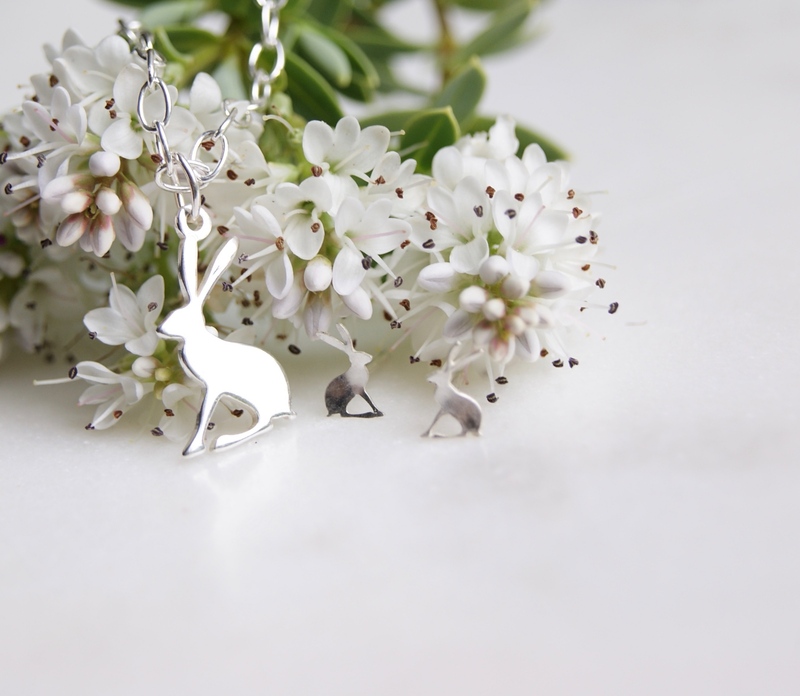 Made from sterling silver, these charming earrings are a lovely gift for yourself or a loved one. 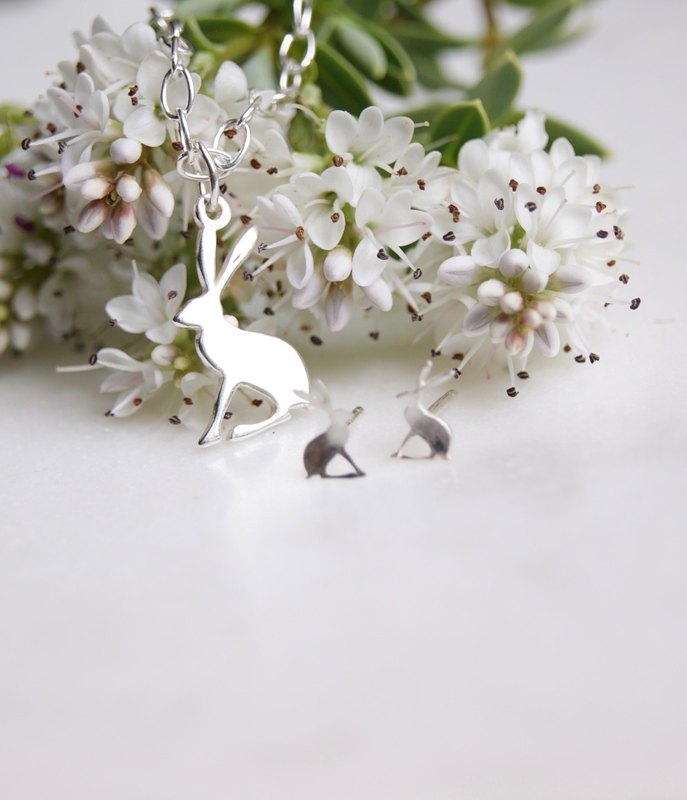 Miniature, hare earrings have been made for us in Cornwall. 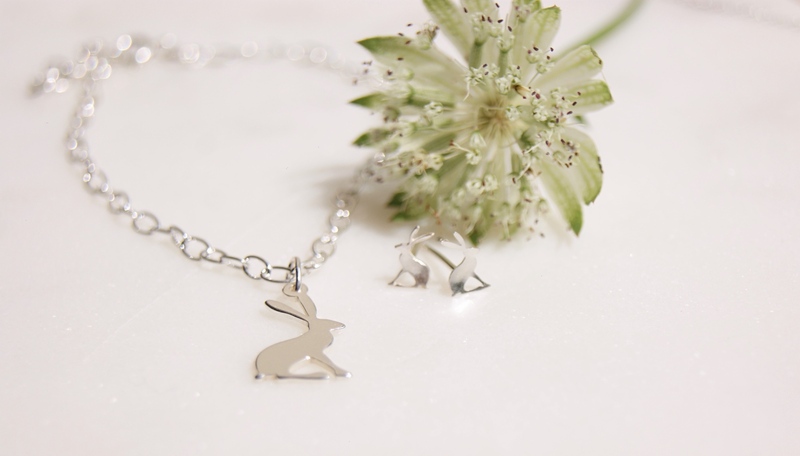 Beautifully made from sterling silver, the hare earrings look gorgeous when worn. These elegant earrings make a wonderful gift for any age group, or a great treat for yourself. The hare earrings arrive on a presentation card, wrapped in ethically sourced tissue, with boxes available for an extra cost. NON-RETURNABLE. Due to hygiene reasons all earrings are non-returnable. Any questions please ask. 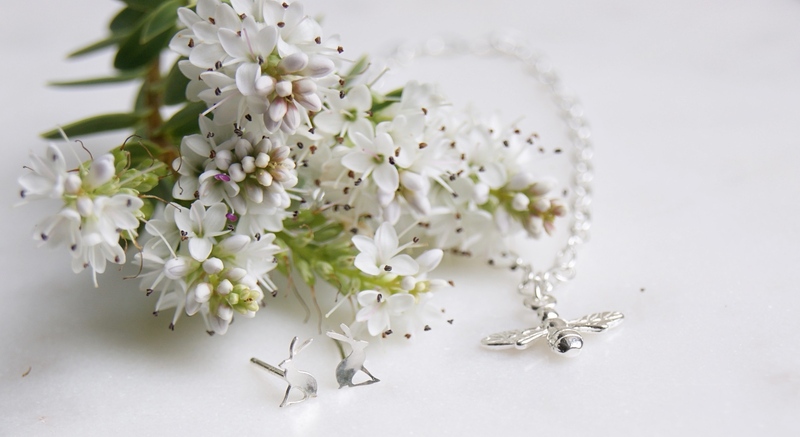 Care instructions: All sterling silver will tarnish over time. To help reduce the rate of tarnish it is advisable to keep your jewellery away from water, cosmetics, perfumes, chemicals etc. Storing your jewellery (make sure it is dry) in an airtight bag will also help to keep it looking good as new. You should use a silver polishing cloth occasionally to gently clean your sterling silver.